Black is technically an absence: the visual experience of a lack of light. A perfect black dye absorbs all of the light that impinges on it, leaving nothing behind. This ideal is remarkably difficult to manufacture. The industrialization of the 18th and 19th centuries made it easier, providing chemists and paint-makers with a growing palette of black—and altering the subjects that the color would come to represent. 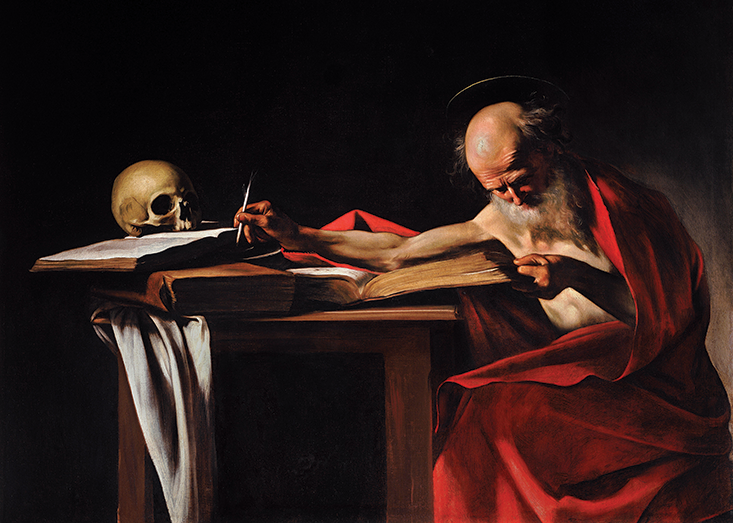 “These things are intimately connected,” says science writer Philip Ball, author ofBright Earth: The Invention of Color. The reinvention of black, in other words, went far beyond the color. 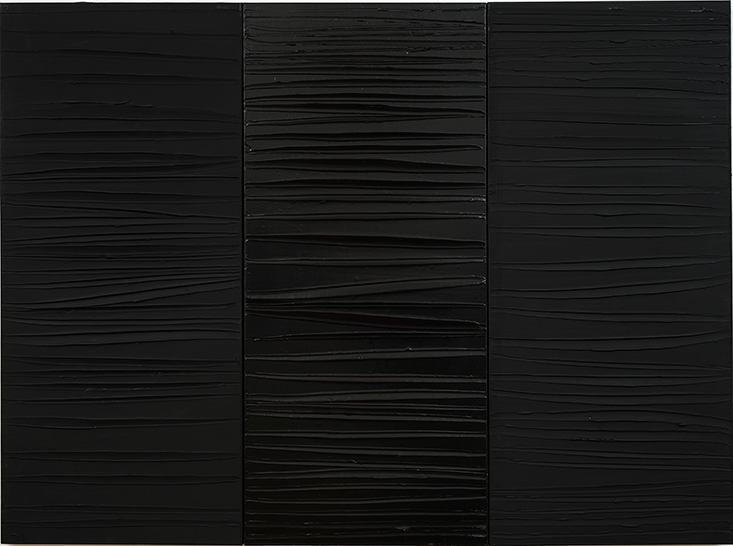 Black acrylic paints form deep ridges in Pierre Soulages’ Painting 2009. The effect recalls ripples on a moonlit lake—or the enormous gear-wheels of an infernal machine. In 2010, De Wilde began collaborating with chemist Pulickel Ajayan at Rice, and soon producedHostage pt.1, a black square not much bigger than a postage stamp that was billed as the blackest painting ever made. De Wilde went on to apply a carbon nanotube-based optical coating technology developed at NASA to cover a set of 3-D printed titanium structures. The result is a series of objects collectively calledM1Ne II, which look like futuristic birds’ nests about 20 centimeters across. The structures hearken back to the birth of the industrial revolution by reflecting data about seven coal mines around Limburg in Belgium. This data includes the depths of the shafts, the amount of air pumped into them, the energy produced by their coal, and the relative locations of the mines. “In part it symbolizes the cohesion of the coal miners—they had to rely on each other to survive,” says De Wilde.